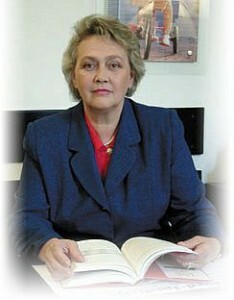 Therapy is prepared based the recommendation of Valeria Szedlak-Vadocz (Head of Calivita Medical Team of Advisors). Prof. Szedlak Vadocz is a renowned specialist who managed to achieve a degree in several areas of medicine for instance: nuclear medicine, medical biochemistry and clinical pathophysiology. The Polinesian Noni juice dosage can vary from person to person and also depends upon one’s health condition. Depending on the effect we want to achieve different dosage might trigger different activities in our body which include: cleansing activity, antiinflammatory activity or immunomodulatory and antitumor activity. 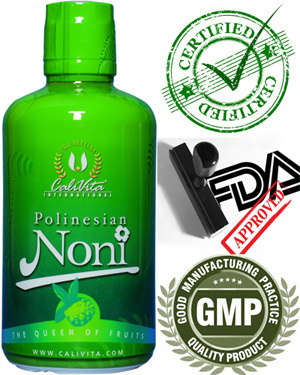 HOW MUCH POLINESIAN NONI JUICE SHOULD I TAKE? The basic rule says: It is best to take 30 ml of Polinesian Noni juice on an empty stomach half an hour before you eat in the morning. Some people break it up into two servings and take the second serving half an hour before dinner. Both ways are fine. 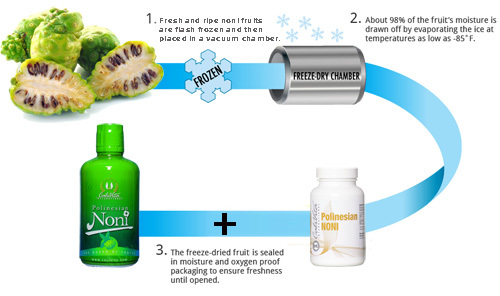 Polinesian Noni juice from CaliVita belongs to a group of herbal supplements that are being extracted using lyophilization (freeze-drying) method which at present yields a most beneficial noni fruit product available on the market. 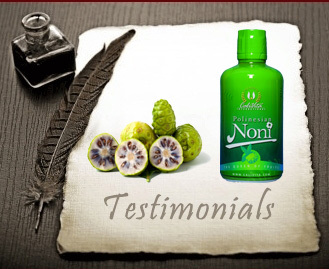 Polinesian Noni does not contain any preservatives that could cause gathering of toxic substances in our bodies. We all know the five enemies of all natural products which are: heat, light, air, moisture and time. 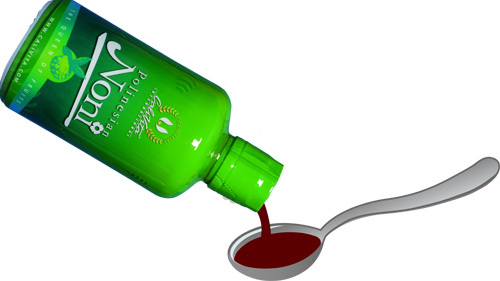 Any process of noni juice preparation must minimize these factors, especially considering that the volatile constituents are unstable and are easily reduced or destroyed. Lyophilization is widely known processing method of juice extraction from fruits extending its lifetime and “potency” power. 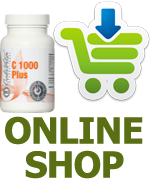 Polinesian Noni from CaliVita has all the necessary food and safety certificates required by diet supplement. Being produced by the American company 4 Life Products it is one of the dozens of preparations offered by CaliVita International, present on the European market for over 15 years. Ingredients used by CaliVita International in its products are of natural origin. 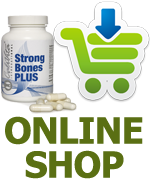 Natural products including Polinesian Noni are among the so-called dietary supplements, which means that they can be safely used without the supervision of a physician in accordance with dosing instructions placed on the label. Despite the perfect healing effects, Polinesian Noni is not a medication – it is a natural supplement, a so called 'dietetic comestible' which effectively supports treatment. 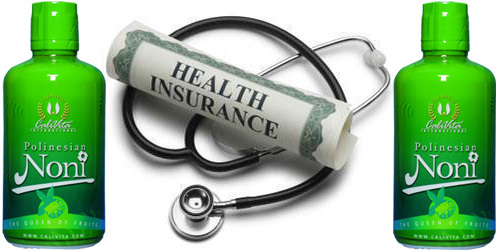 That is why most physicians graduating from Medical Academies around the world are not taught about it, not even mentioning the fact that they are not aware of its activity or the possibility of administering Polinesian Noni with other drugs. Yet, we hope that this will change with your help.